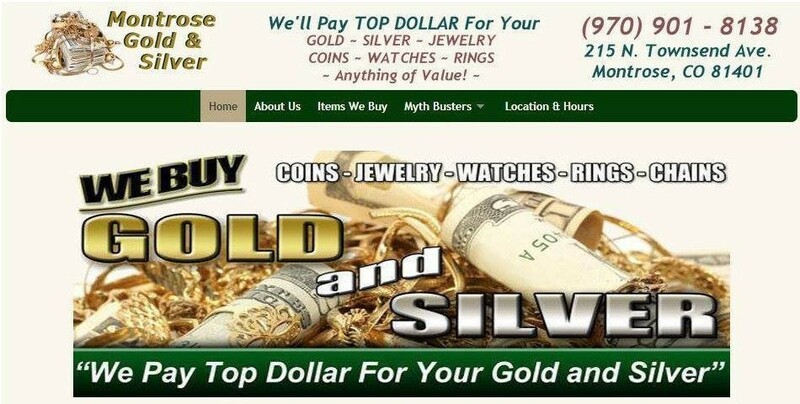 The #1 Gold & Silver buyers in Montrose, Colorado, Montrose Gold & Silver was founded and is run by husband/wife team Bill and Tia Masterson. 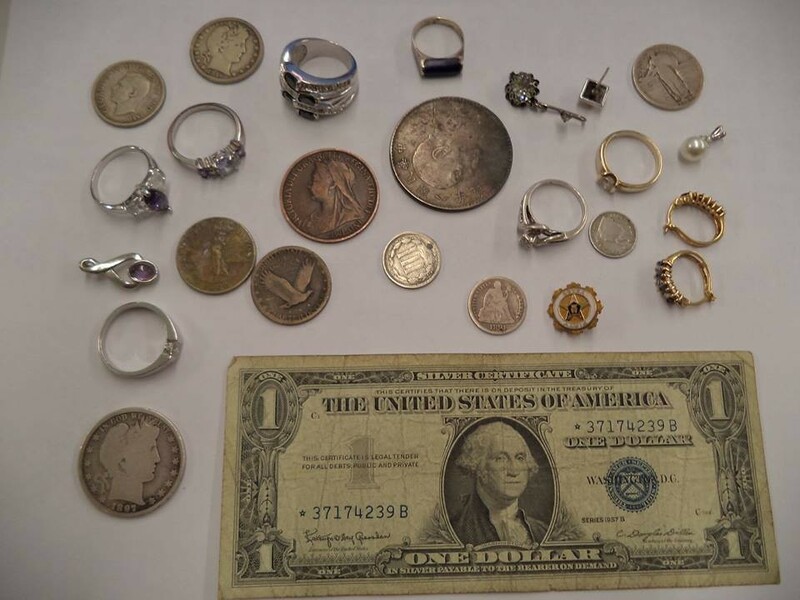 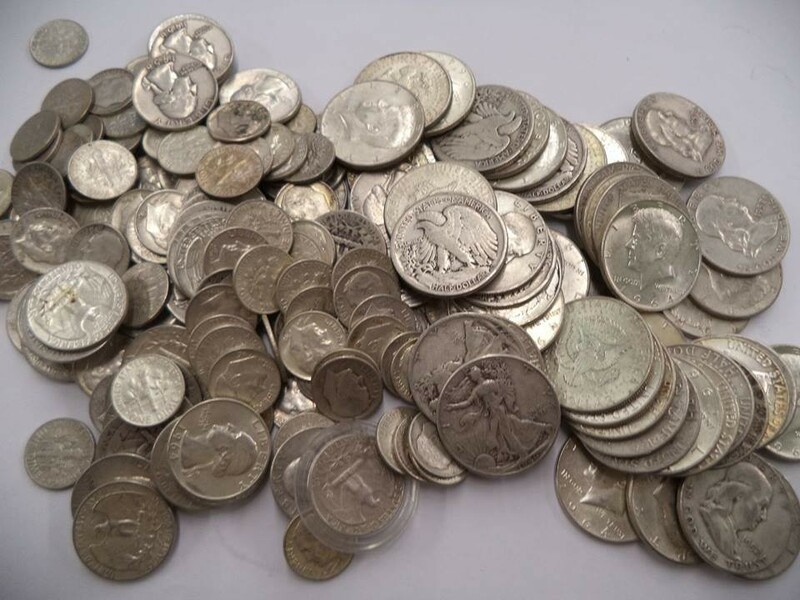 While the specialty is buying gold and silver bullion, coins, jewelry, antiques and other items common in pawns shops, they also offer precious metals and coins for collectors and investors alike. 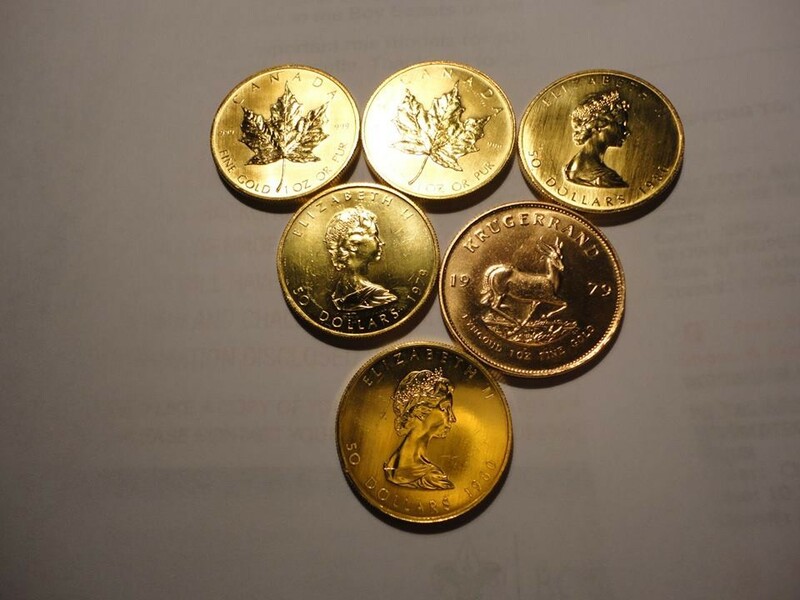 Montrose Gold and Silver offers an honest and fair treatment of its customers, who will always be dealing directly with the owners. 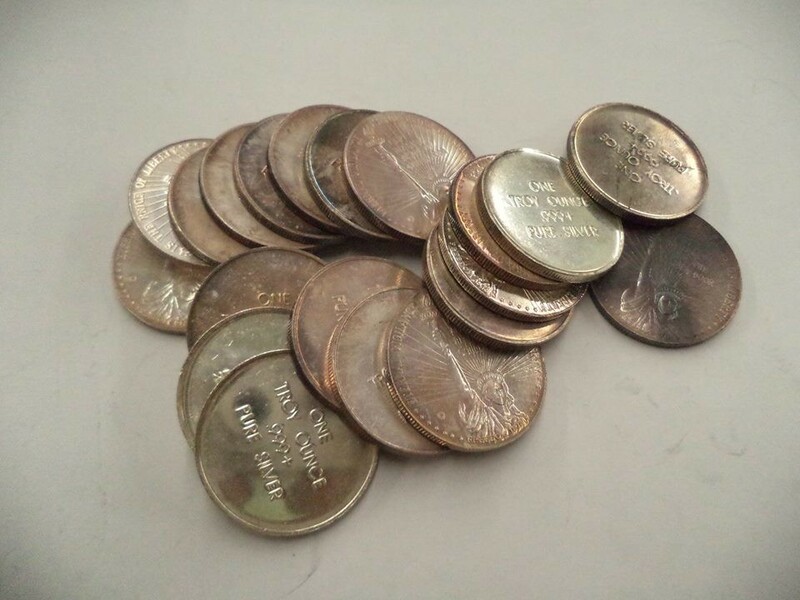 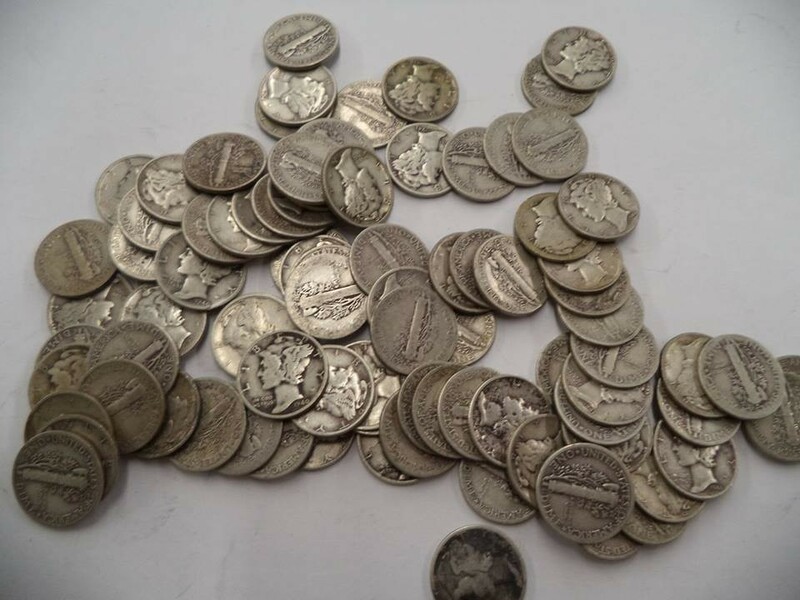 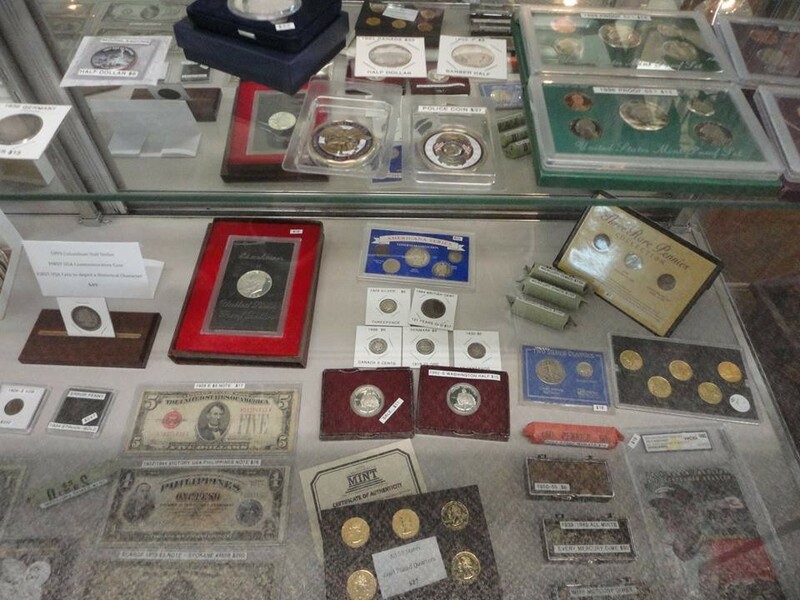 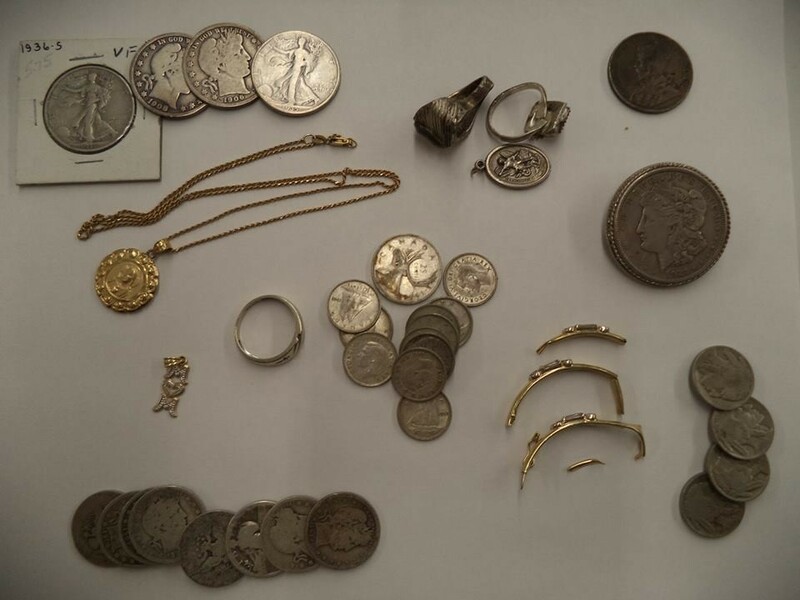 Many collectible gold and silver coins as well as silver bars are available. 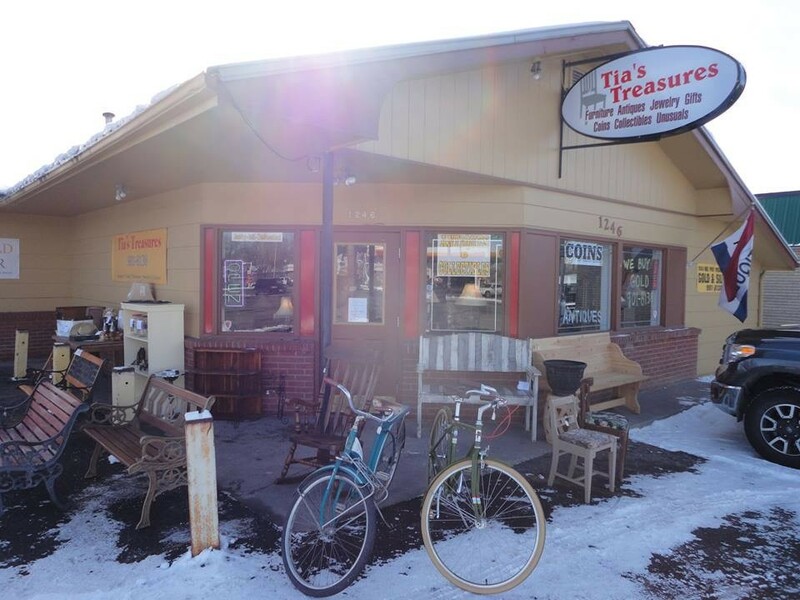 This Colorado coin shop is located in downtown Montrose, inside of Tia's Treasures Antique Store.